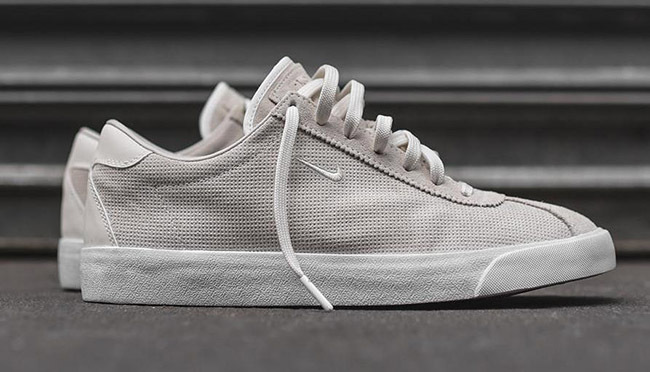 The Nike Match Classic has shown up in a few color schemes, but our latest pair to drop is in connection with NikeLab. 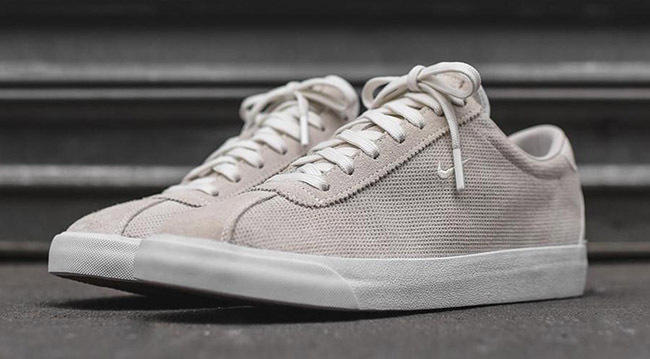 Now starting to arrive at select shops is the NikeLab Match Classic in Sail. 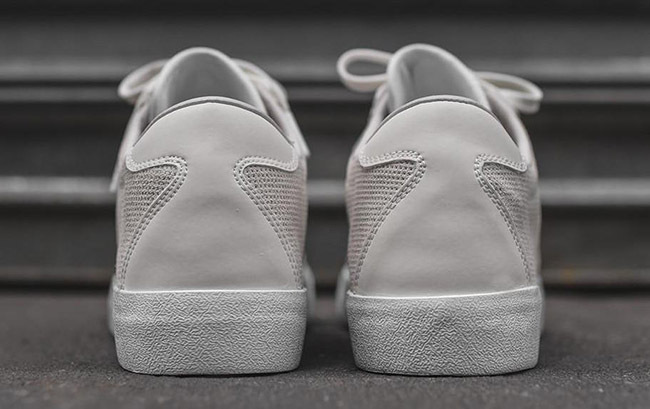 Looking closer at this Nike Match Classic, they feature a micro perforated suede throughout while equipped with tonal waxed laces. Across the heel is the use of leather while a small stitched Nike Swoosh is spotted on the sides. Finishing the look is an EVA midsole. 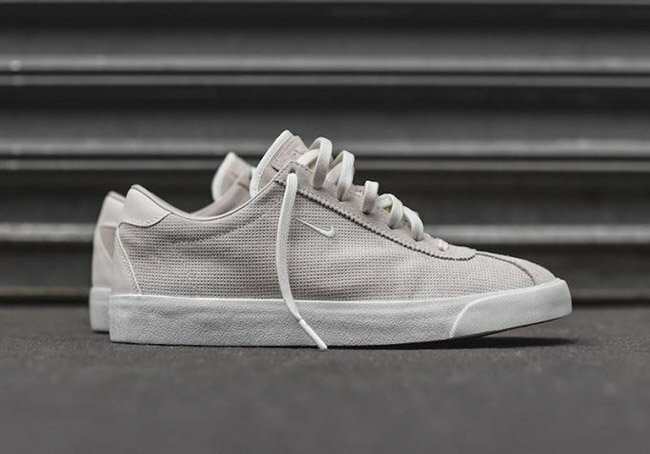 Continue to scroll below to check out additional images of the NikeLab Mach Classic Sail which will give you a better look. For those that would like to purchase, they are now landing at select NikeLab retailers which includes Kith. 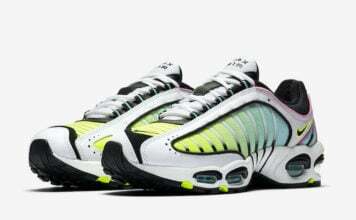 Retail price is set at $110. To purchase, you will have to pick them up in person.